An zua, ai pa mai? We really have to thank the Subway's $5.90 combo deal for this idea man. We agreed to meet at 10am for some good brainstorming over breakfast, but the usual team dynamics meant that there had to be one latecomer. Bernard and Wei Kang reached on time and started playing the waiting game. Well, this time, Jing Loon was the sacrifice and had to be the late guy. So Jing Loon missed lunch and had to buy the BLT meal with white chip cookie which took an awesomely useless long time, no idea why. And then when he reached late, he had to endure the usual flames from the verbal abuser B-God and W-didn't-say-anything. There, there. Idea there. 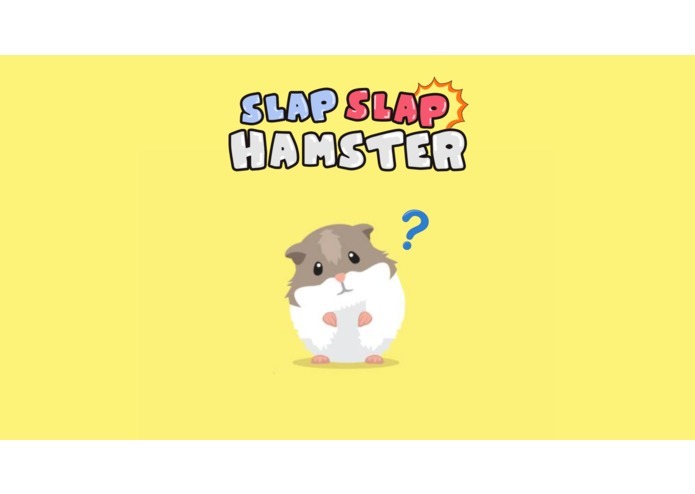 Slap slap hamster. Oh and then we have Miao Ling this year, hello Miao Ling. Slap slap Hamster, Hamster slap slap. Using the same underlying technologies that the tech giants (Netflix, LinkedIn, even NASA?!?!) 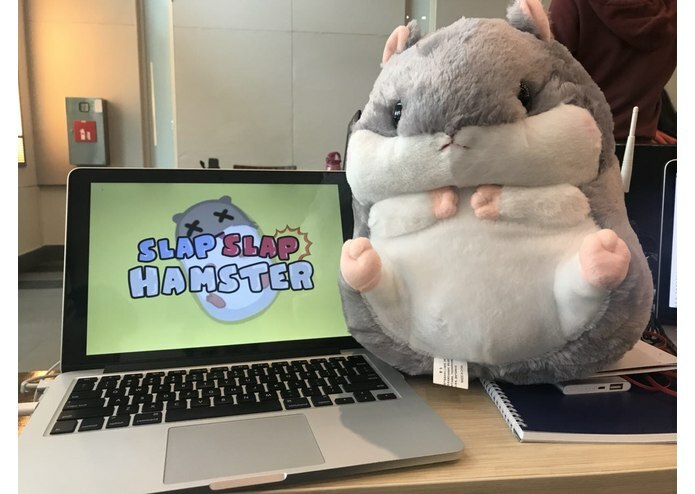 use to keep their systems alive and blazing fast, such as Node.js and Socket.io, combined with mobile fall detection algorithm on a Hidden Markov Model, and a one-time Lazada offer for a cute fluffy soft toy, we have made it possible for you to slap a hamster without guilt. Writing a fast socket server and client. 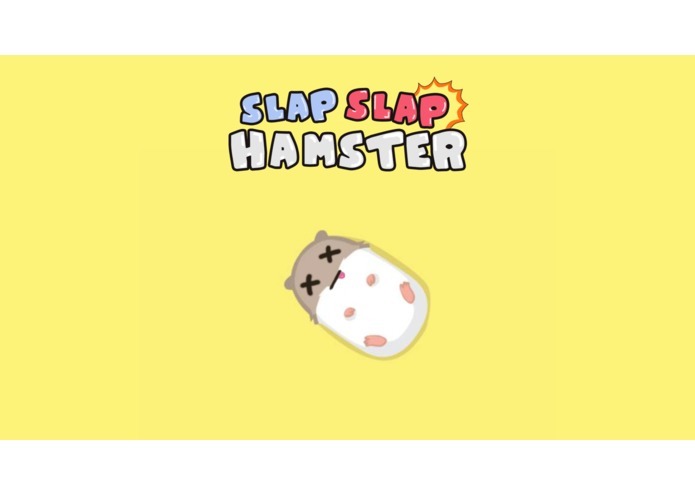 Catching the noises from hamsters. Applying for the SPCA/Animal Rights license. Our power bank got stolen, @sea one more pls? 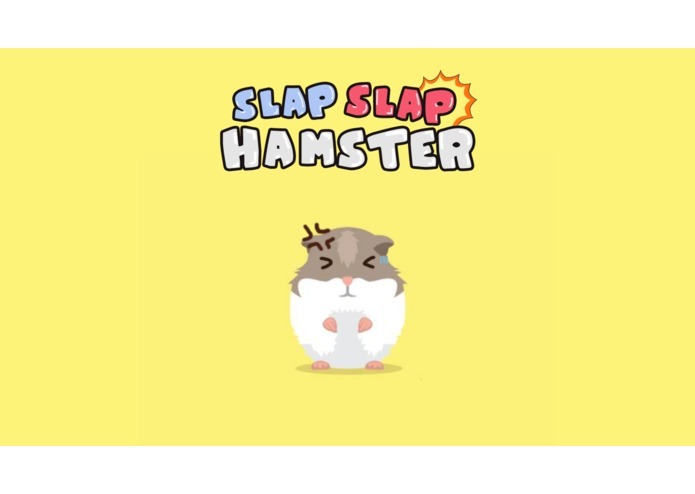 Overcame our inner girlies and gave the hamster a good slap. Bernard's left slap is much more painful than his right. Miao Ling cant slap for nuts. 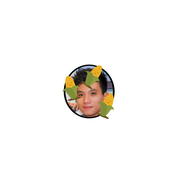 Make sure to aim carefully, Wei Kang slapped Jing Loon by accident once. On a more technical note, we learned how to calculate the slapping force with an accelerometer sensor and microphone. You may be wondering why the microphone is used when we can already use accelerometer sensor to calculate the speed. The reason is that using the microphone, it can help us differentiate between the passing event and slapping event by detecting the hit impact through sound. Some useless genius over here. I did the audio and slapped a jacket multiple times. Everything else lor, what to do! Received warning from SPCA, we are swapping the hamster to a fake plush toy for now.